Tim Sweeney of Epic Games shared his thoughts about the online store war ongoing between Epic Store and Steam. He expressed that the Epic store is relying more on the developers than the consumers to win the competition. The Epic Store itself has taken this idea quite seriously since as it is, the client is very appealing to game developers. 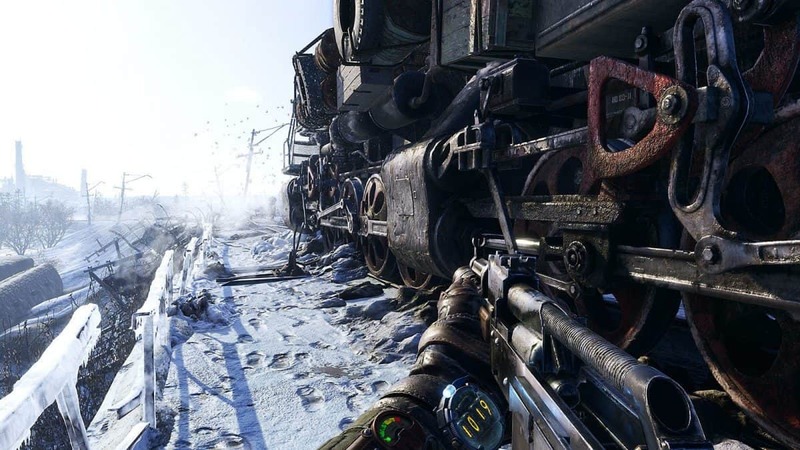 Besides the small indie ones, even larger titles like Metro Exodus and the latest AAA from Ubisoft, the Division 2, are all heading to the Epic store. This is mainly due to the smaller developer cut Epic takes from these developers. The cut here is 12% in comparison to Steam’s 30%. While it’s not too much at the current time, Epic is starting to become troublesome for the online store giant headed by Valve. We’ve worked to ensure it’s genuinely worthwhile for developers to move to the Epic Games store. We’re giving game developers and publishers the store business model that we’ve always wanted as developers ourselves. All that aside, his statement about how the store is perfect for consumers is just blatantly false. Yeah dude, we absolutely love having no user email verification or other security, makes us feel right at home. Have I mentioned that we adore not being able to leave user reviews on games either? I just love going into a game blind with no context or assurance whatsoever. It’s thrilling no? I understand the needs of developers, just saying. I respect their grind and everything they do to bring the games we enjoy to our platforms. But at the same time, I’d appreciate if they didn’t kick consumers to the curb to save a few of their own expenses is all. Until the Epic Store becomes properly usable for consumers, they’re not beating Steam anytime soon. As a last note, the CEO of Sable Interactive made a public statement supporting Epic over Steam, saying it was better for developers and consumers. You hear that guys? The team behind Shaq-Fu believes Epic Store is taking over. We best be worried.